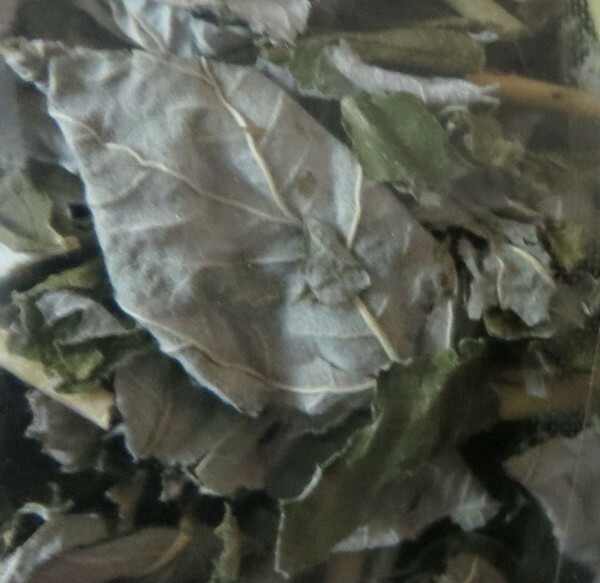 The infusion of carqueja is popularly used for digestive and hepatic problems. 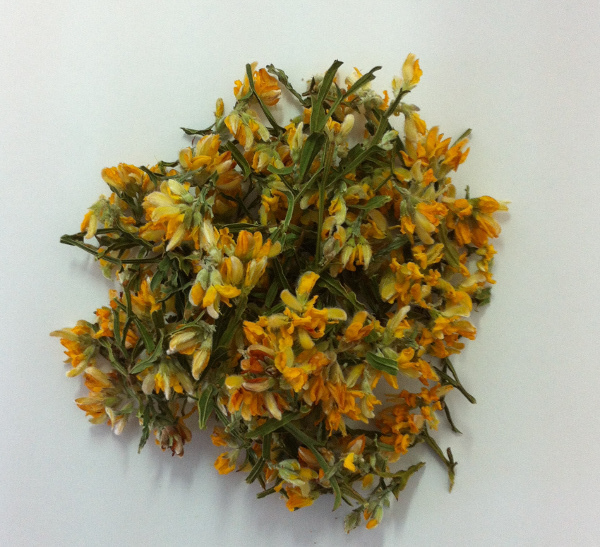 It has a diuretic effect, so it also helps loosing weight and controlling diabetes. This package contains just the dried plant, nothing else. The pieces come from plants that grow naturally in the wild, in the mountains of Serra do Açor. No chemicals, nothing else but the plants that were manually harvested with care, then dried in the shadow for some weeks before being packed. Suggestions of use: Heat 1 litre of water. When it starts boiling add 3 table spoons of gorse. Let boil again, then keep capped for 5 minutes more. Consume up to three cups per day. Do not consume during pregnancy or breastfeeding without medical advice.